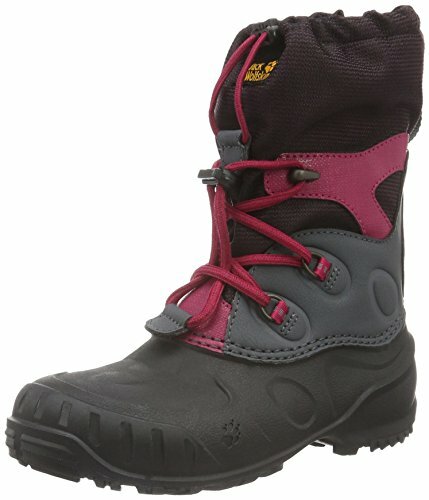 Super robust, super warm and built to cope with winter adventures, the ICELAND PASSAGE HIGH K is our warmest children's winter boot. This boot is designed to keep feet warm in temperatures right down to -30 °C! The secret lies in the highly functional combination of a warm NANUK fleece lining and a separate inner boot - an unbeatable team for freezing cold temperatures. The inner boot is removable, which is very practical when you need to dry or air it. To keep out snow and dirt, the boot has a galosh construction and a snow cuff with an easy-adjust draw cord. The child-friendly lacing system is also easy to use, even when wearing gloves.